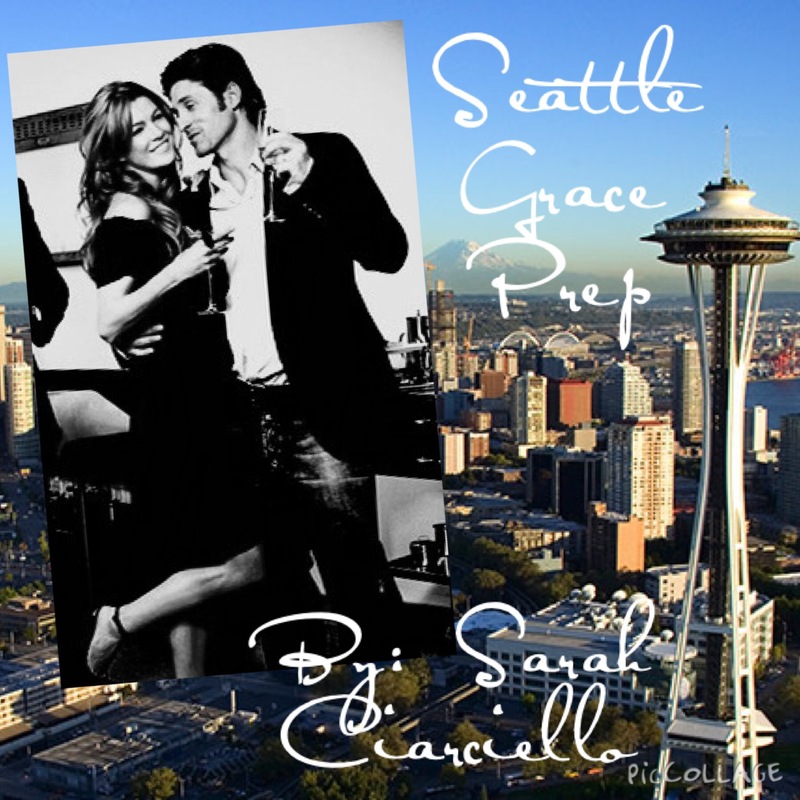 Here is a little summary of the story- Derek and Meredith are seniors in Seattle Grace Prep High School. SGPHS is a boarding school for athletes going to the Olympics and for students that excel academically. Along the way to the Olympics there are a lot of unexpected events that occur.